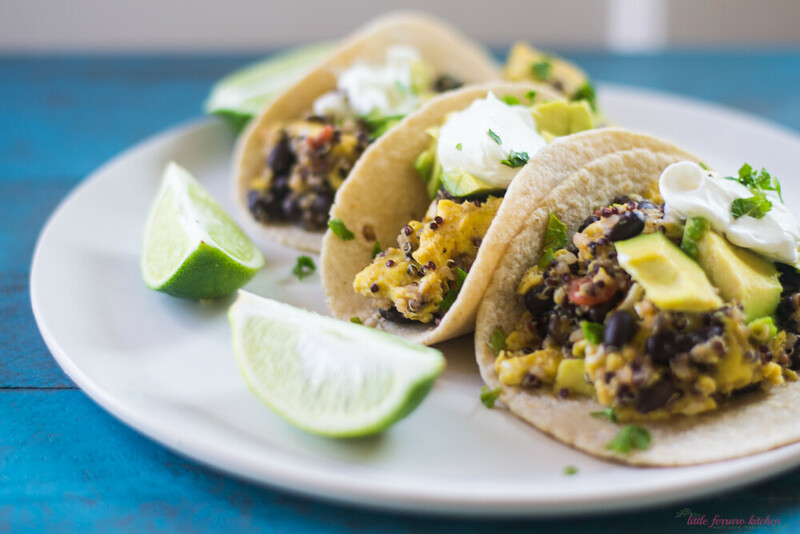 If there is one thing you know about living in Southern California, you know it’s a love for breakfast tacos! There is not one breakfast joint that doesn’t serve up heaping tortillas filled with eggs, avocado and loads of hot sauce. It’s just the norm, the California culture. Needless to say, I eat my weight in breakfast tacos, daily if I could. Homemade tortillas is just a few mile drive to a local Mercado where they punch out homemade (always corn) tortillas like no bodies business. Stores here are loaded with dozens of salsas and hot sauces to savor on and you should never come home without avocados, just don’t. 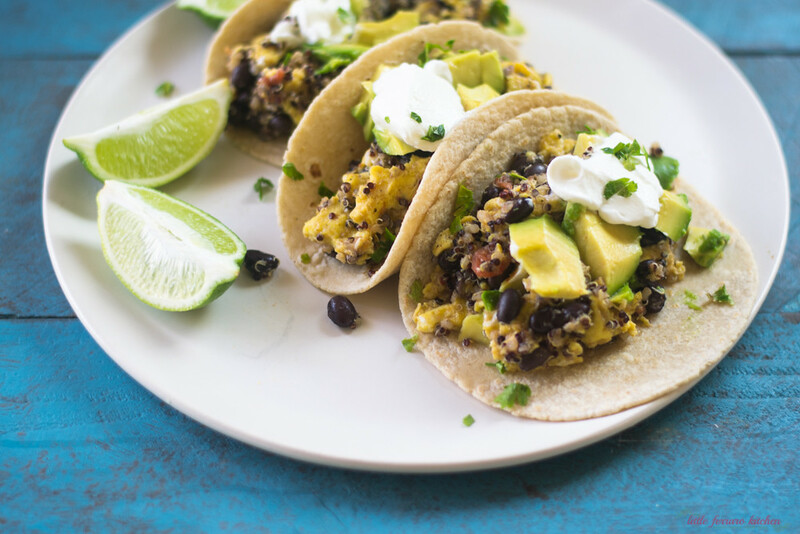 The inspiration to finally post breakfast tacos came from my wonderful food bloggy friend, Kelly from Nosh and Nourish who just published her first cook book, Superfoods at Every Meal. I am so incredible excited and thrilled to talk about her book for 1) because she has breakfast tacos and is now forever my best bff and 2) because it’s just gorgeous. Kelly has recipes such as coconut curried soups, walnut crusted scallops and something I have been oogling for a while, Italian wedding soup with blueberry meatballs…just gorgeous! The premise of Superfoods at Every Meal is that you can enjoy all the wonderful health benefits of “superfoods” in every day meals. Such as, blueberries, yogurt, quinoa, coconut oil, kale sweet potatoes, eggs and honey. Adding quinoa to eggs…genius! And topping with a lime swirled yogurt sauce…double the genius! Soooo excited!!! 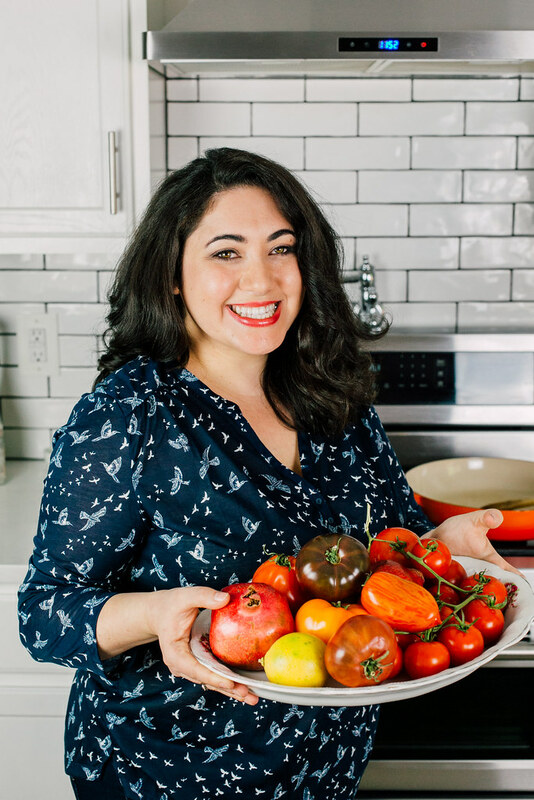 I love bragging about my friends cookbooks and can’t wait to make something from my gal @noshandnourish book! how gorgeous is that cover???!!! The only thing I did change to the recipe was adding avocado, because like I said…never go home with out one and it’s a sin not to add it to your tacos, but other than that, the recipe is deliciously and exactly from the book. And a HUGE thank you to Kelly for sending me a copy and allowing me to review her beautiful book…congrats Kelly! To order Kelly’s book, Superfoods at Every Meal, go here! In a bowl, whisk together the eggs and season with salt and pepper. Add coconut oil to a skillet over medium heat and add the eggs, cooking them for a few about a minute and gently stirring them. Then add the quinoa, beans, salsa and cilantro. COntinue to stir and scramble the eggs until light and fluffy and cooked. To make the sauce, mix together the yogurt and lime juice and zest until well combined. Then fill your corn tortillas with the egg mixture and top with a dollop of lime yogurt sauce. Add diced avocado if you'd like as well. I have a bunch of cooked quinoa right now that I’ve been meaning to purpose somewhere. Love this!